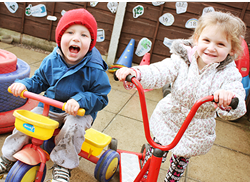 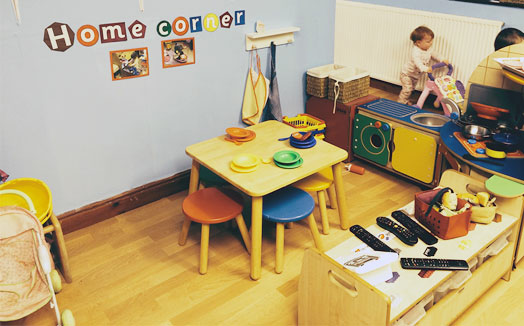 The toddler room provides opportunities for children to learn, develop and grow in confidence and independence. 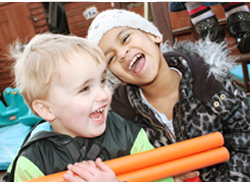 This is achieved through the provision of a stimulating, supportive environment which is underpinned by play based learning and development opportunities. 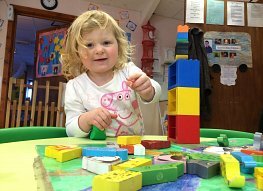 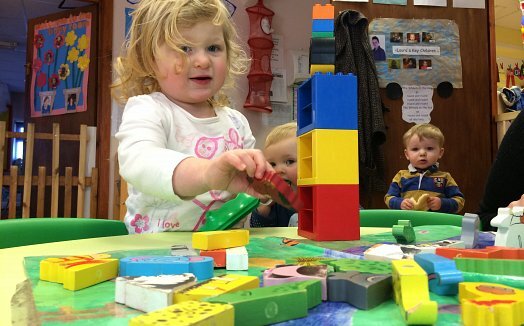 At the appropriate stage of your child’s development we will discuss with you their transition to the next stage of their journey through nursery. 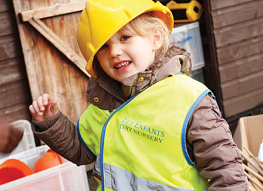 As part of ensuring your child’s move is as smooth as possible their key worker will accompany them during this transition which can take place over a period of several weeks dependant on how quickly they settle. 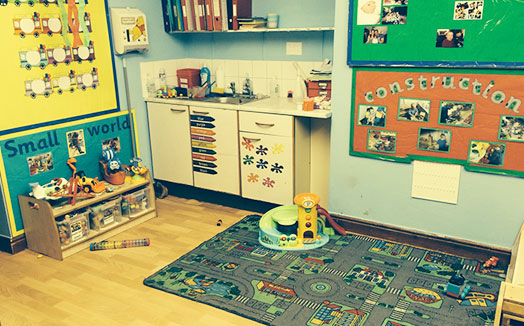 Parents/carers can be rest assured that this will not be a permanent move until their child is happy and settled in their new room.